BE IDENTIFIED ON SAT IMAGERY DUE TO MET CLOUD OBSCURATION. HEIGHT ESTIMATED FROM WEBCAM AND MODEL WINDS. 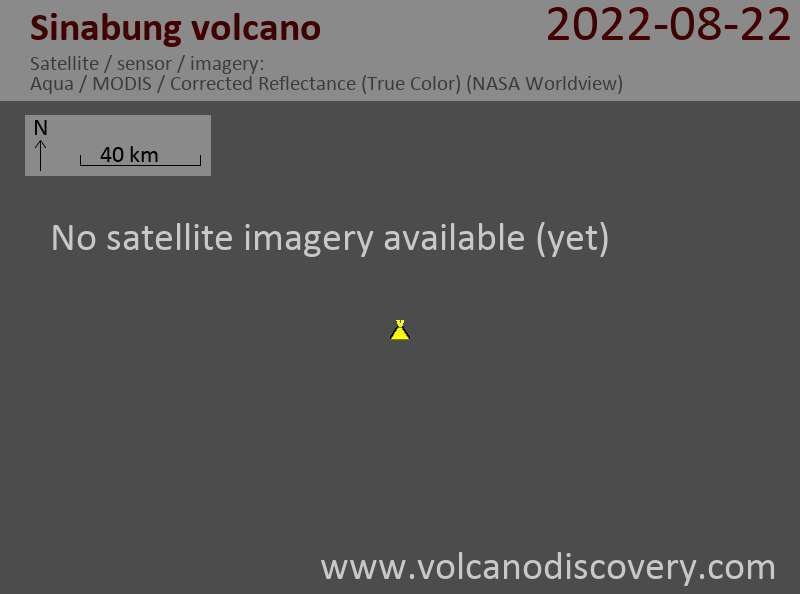 Sinabung volcano Volcanic Ash Advisory: CVGHM REOPRT ERUPTION TO FL140 AT 26/2301Z. 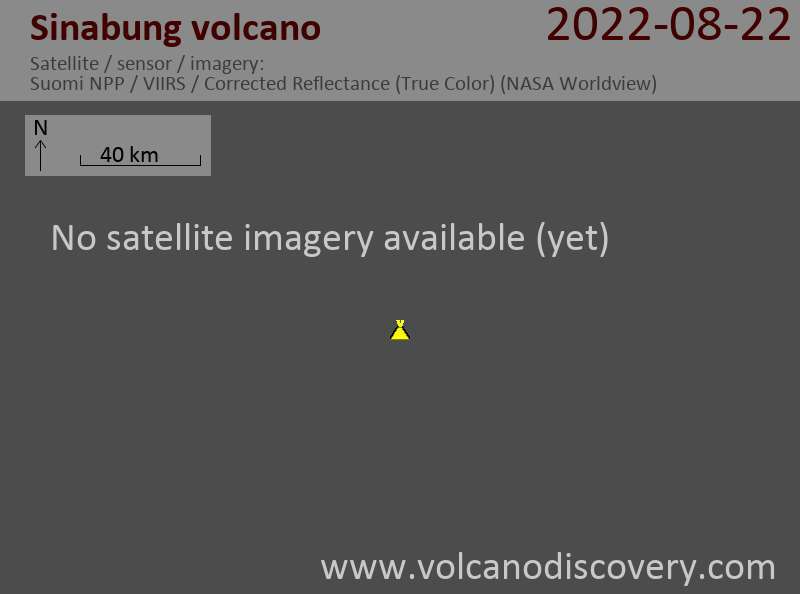 Sinabung volcano Volcanic Ash Advisory: CVGHM REPORT ERUPTION TO FL160 AT 21/0844Z. Sinabung volcano Volcanic Ash Advisory: GROUND REPORT OF ERUPTION TO FL120 EXT TO SE AT 20/1709Z.